Meet with data. Make more happen. Our team builds technology in collaboration with our clients across the enterprise. G2Planet's Client Retention for Multiple Engagements. Average Years Employees Spend at G2Planet. Technical Support Calls Over Last 5,000 Events. Downtime for Our Platforms Across All Events. G2Planet developed out of a desire to help event planners do their best work. We've spent close to two decades building software to organize the operational details underlying events. Doing so has enabled our clients to spend time that would otherwise be used putting out operational fires to instead design better experiences. Our efforts have ultimately resulted in three software platforms: EventMAX for single events, EventCENTRAL to track multiple events, and EventAUTO for automotive events. One of our proudest accomplishments is remaining financially independent. Rather than taking venture funding, we've grown through tireless listening. We develop our platforms by collaborating with our clients to identify real problems, and then build features to solve them. Our approach minimizes waste for us and our software by backing each feature with a tangible use case. Recently, this attitude has led us to build a robust system for collecting event data, in response to our clients' desire to objectively measure event success. Mark is a trailblazer in event management and measurement. Data-Driven Enterprise Event Planning originated with G2Planet and today remains the source for DEEP insights and technologies. Over his career, he has initiated and managed customer and partner relationships with some of the most prestigious companies in the world, including Intel, Cisco, Microsoft, Oracle, HP, Federal Express and auto manufacturers Toyota, Honda, Nissan, Subaru and Mitsubishi. Karen remains at the forefront of the client experience. She assures that G2Planet delivers customer delight and powerful simplicity across all our platforms. 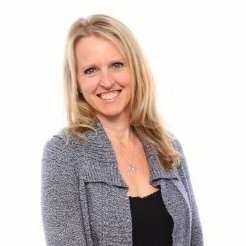 Karen brings over 25 years of experience in project management and client services. Earlier at PeopleSoft, Karen was a core group member of the Select division responsible for developing implementation processes. Prior to coming to G2Planet, she was the Director of Service Operations for a San Francisco start-up, Evolv, where she built their Client Services department from the ground up. 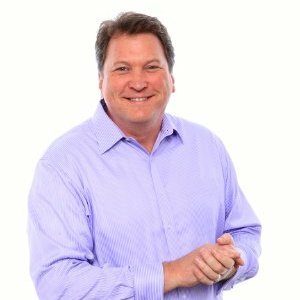 Chuck brings decades of operating experience to enterprise software. He assures that G2Planet remains operationally agile yet exceptionally responsive to the diverse needs of our clients. 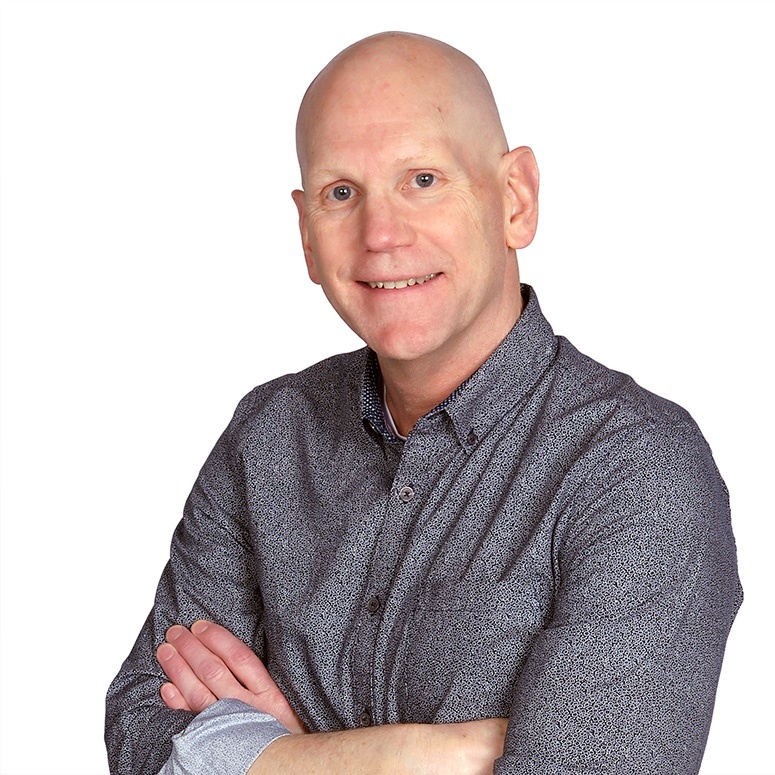 Chuck has over 25 years of experience in the enterprise software world, working across disciplines from marketing to customer support to training to project management. 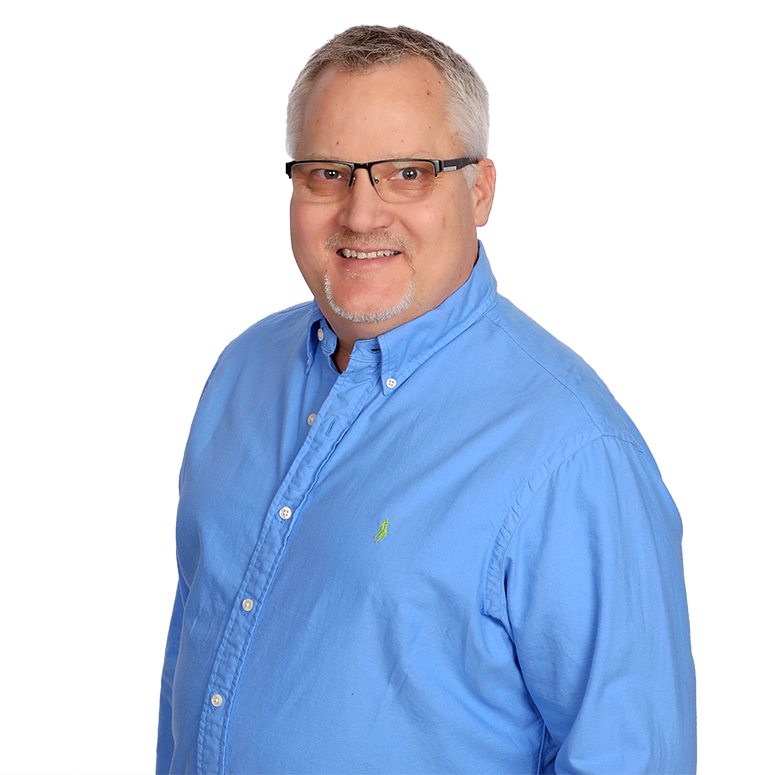 Along with keeping our Minneapolis office running smoothly, he focuses much of his time on the EventAUTO product and our clients in that realm. Prior to G2Planet, he spent 12 years at Fourth Shift (now owned by Infor), the first ERP system built for networked PCs. Darrell is the technology architect behind the DEEP platforms pioneered by G2Planet and a noted expert in the field. He is also a world-class swimmer, placing 5th at the World Championships in his class. Darrell has over 35 years’ experience in the software industry. Darrell has focused on providing software and hardware technology solutions for conferences and events since 1998. First as Vice President of Advanced Technology at Lawson Software. Then as founder and President of TegraMax. Finally as the primary architect and CTO at G2Planet, since 2003 when G2Planet acquired TegraMax.